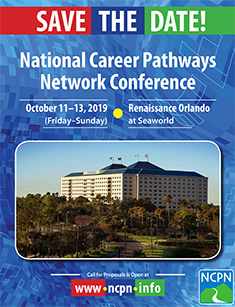 NSF ATE funds both Projects and Centers of various sizes, but all are focused on building capacity in advanced technical 2-year workforce-focused degree programs. As of Jan 2018, there are 21 active awards in Florida. 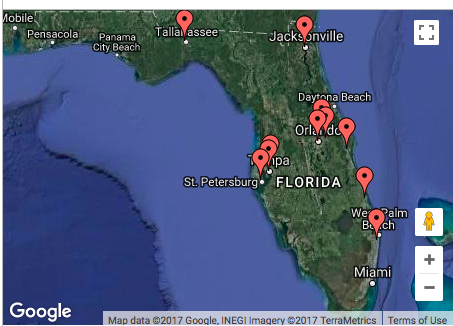 Below is a map of Florida taken from the NSF website, illustrating where there are active awards in Florida (except the Florida Keys where there is one active grant at Florida Keys CC) and what institutions have gotten those awards. If you are interested in finding our more about any project or the grant at a specific college, follow these simple instructions. 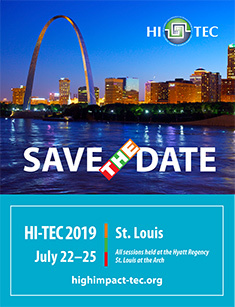 Click on the award # to get information about the PI and a brief abstract. 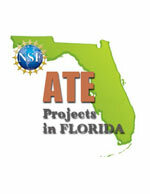 If you are interested in pursuing NSF ATE funding for a project at your college, contact us at FLATE (flate@fl-ate.org) and check the following resources: www.nsf.gov/ate to download the current solicitation 17-568 and www.teachingtechnicians.org where you should look for “help for ATE PIs”. 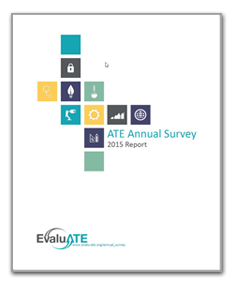 Among participating students, 91% either continued in their programs or completed a program. 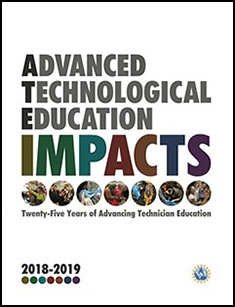 ATE Central is an online portal and collection of materials and services funded by the National Science Foundation to help educators, students, and the general public to discover and learn about the entire depth and breadth of the Advanced Technological Education program.